Our new website is officially live! With this new redesign, you can now book appointments online! 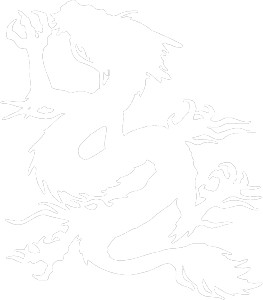 News at RDTNYC: Rising Dragon Tattoos New York City. We have moved across the hall into a cozier, easier to manage space. Same great little building on 14th St. Same convenient address: 51 West 14th St.,between 5&6 Avenues, but now we reside across the hall.